Right in the heart of trendy East London! Shoreditch has been all the rage in the last couple of years - cool street art, local designer shops, food stalls at the Old Spitalfields Market - there is always something going on in the area! 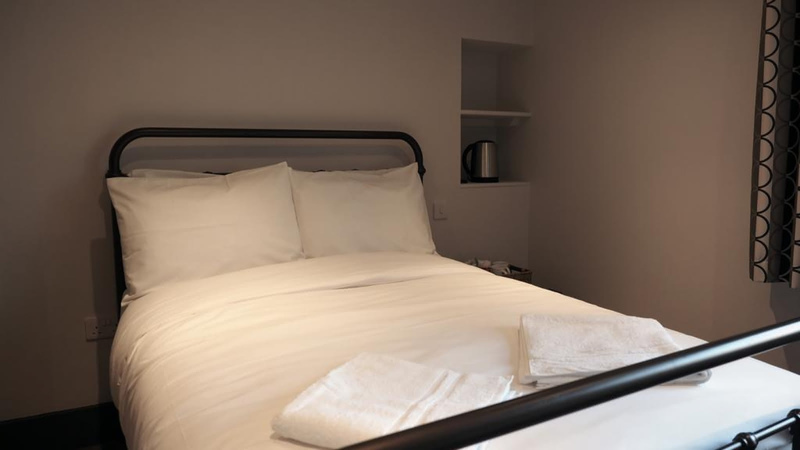 If you are looking to move away from the traditional sights of London, you will enjoy staying at St Christopher's Liverpool Street. Situated on top of a traditional English pub, you can take in the atmosphere of this trendy district from the moment you pop down for breakfast. Don't forget to ask the reception team for their favorite curry spots on the nearby Brick Lane!